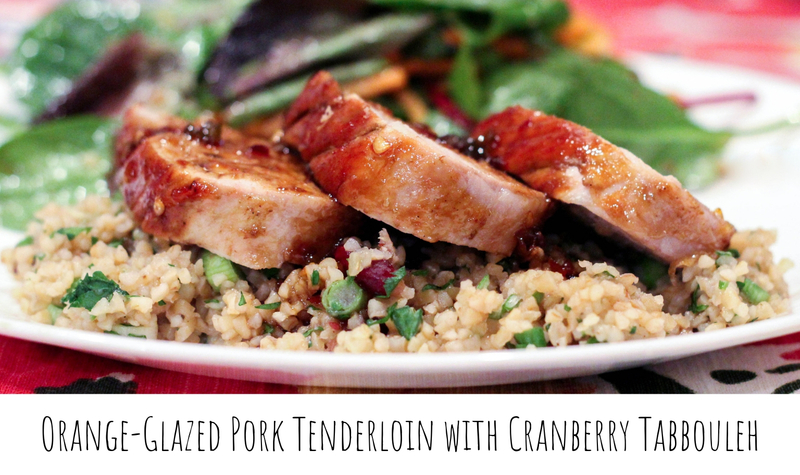 Orange-Glazed Pork Tenderloin with Cranberry Tabbouleh. Quick and easy and fancy! and the entire meal is 9 Weight Watchers Smart Points.